GREAT FAMILY HOME! 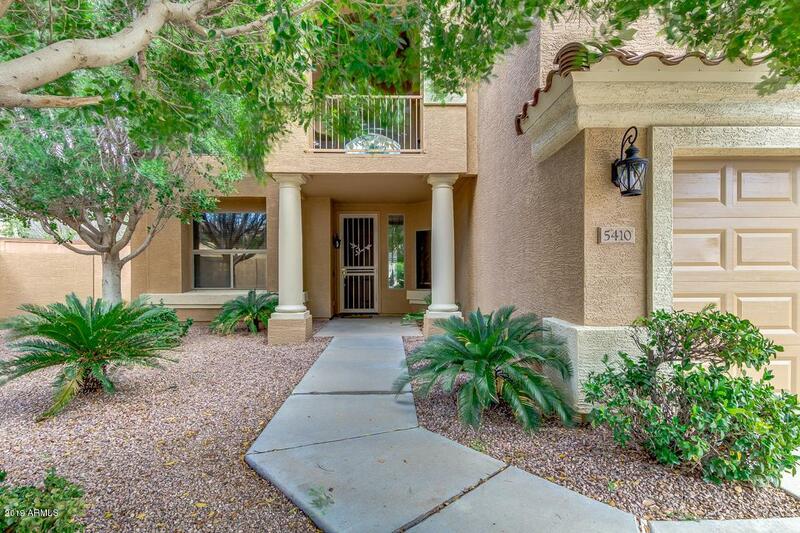 This Large 2-story custom build home features 4 bedrooms & 2.5 Bathrooms. 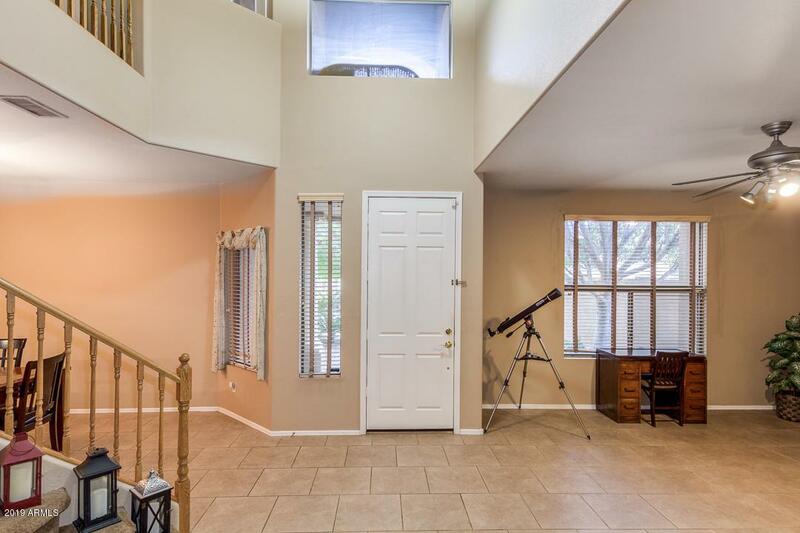 A 3-stall garage, balcony, loft area & Large Bonus/Rec.Room over the garage. The first level of the home has a den, and formal dinning room and living room. The upgraded energy efficient 3M treated windows, added insulation, newer roof, and new paint inside and out add to its energy efficient design. 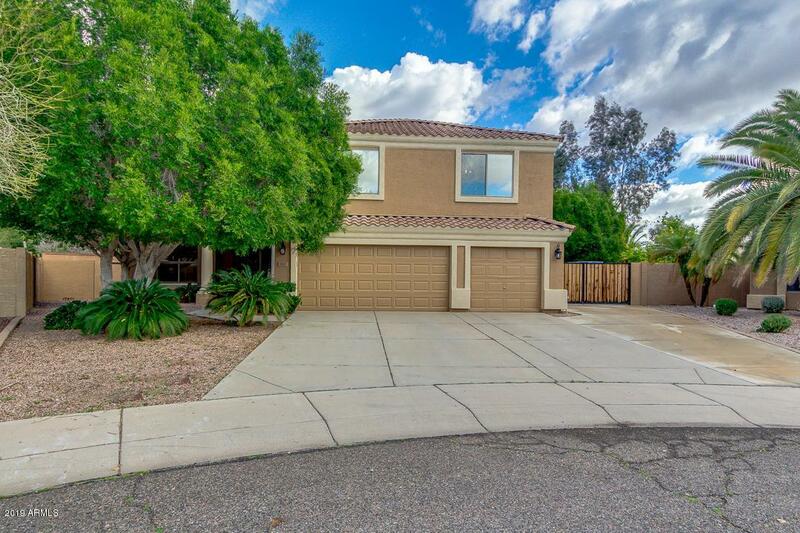 The exterior of this home features a beautiful ficus tree lined, large family retreat, backyard with no homes located behind it. A covered patio, outdoor kitchen area, and pool area. RV gate and 2 large side yards with a storage shed and additional off street parking or trailer storage. 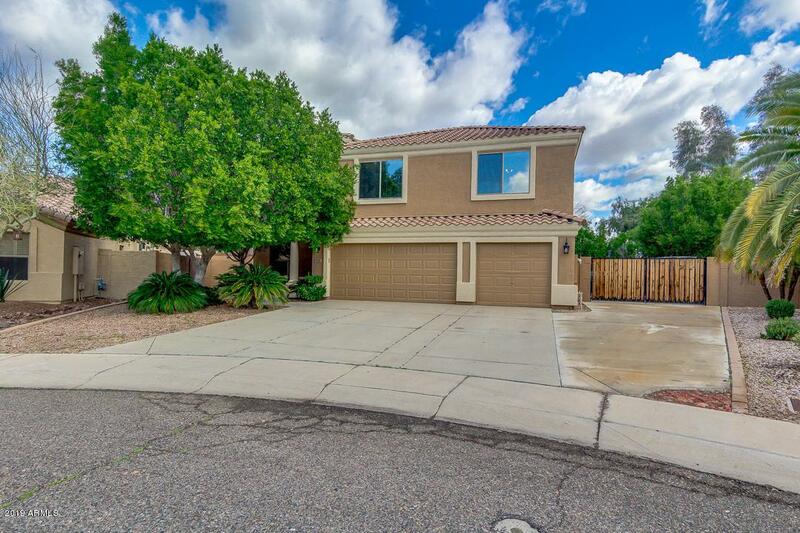 Centrally located, in a great neighborhood you are close to schools, shopping and freeway access.